The world of the wedding videographer has been through a dramatic evolution over the last few years. This revolution has been driven mostly by technology. My personal evolution as a wedding videographer has been driven by the technological developments in camera and audio design and access to education within the wedding film-making community. The most important development came for me, with the introduction of the video DSLR camera. The introduction of this type of camera started with the Canon 5Dii back in 2008 and it quickly became the industry standard for creating wedding films that looked more cinematic than anything produced before. The introduction of these camera systems and the ones that followed it has increased the capabilities and production values of the humble wedding film so much so that the term ‘wedding cinematography’ is being used within the wedding film industry. Cinematography is a lofty term to use in relation to wedding filmmakers, with cinematographers being held in high regard in the filmmaking community. A ‘wedding cinematographer’ is a world away from a true film cinematographer, but still its a nice term to be getting used in relation to some of the great producers of wedding cinema. So what cameras and equipment do I use? 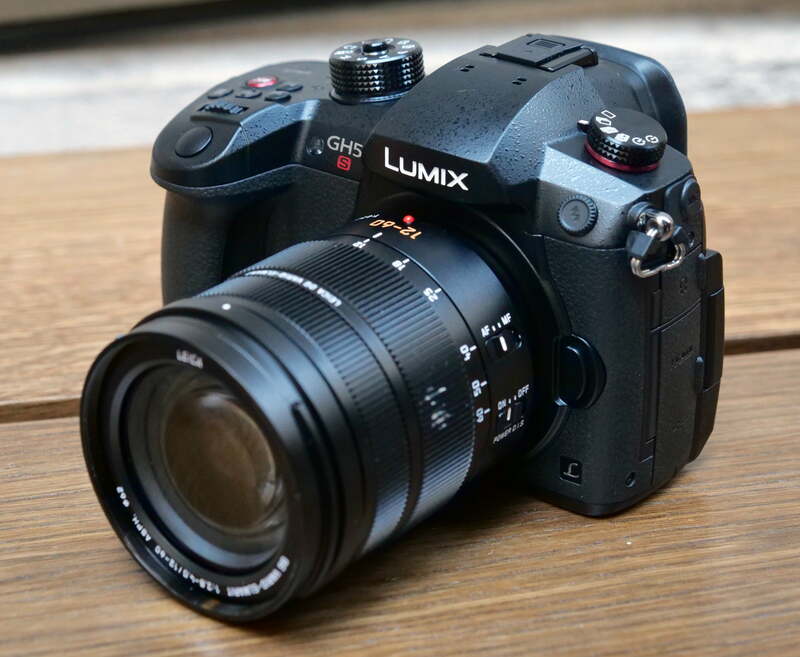 At Aaron Rose, I have been using the Panasonic Lumix GH series cameras. They are small and discrete and suit my unobtrusive shooting style. I started with the GH1 and have progressed through the range to the current GH5 & GH5s. 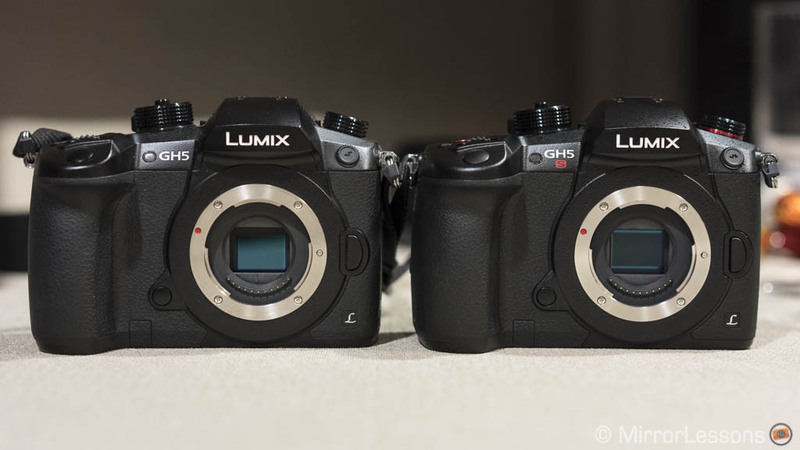 I am quite the fanboy with these cameras and I find the Gh5 & GH5s produce a high-quality video image, mostly free from aliasing and moiré unlike many of the less video dedicated DSLRs from Canon. (The image is so good on the GH5s that it is being used on many mainstream feature films to match with cameras from Arri and RED). I pair these small form cameras with some carbon fiber tripods to keep things lightweight and mobile. The days of lumping around with huge broadcast tripods are well gone. I get the audio with 6 x Sony TX650s and a Tascam DR-10x, both of these devices are easy to deploy and super lightweight and discrete. By using the new technology available I can produce that ‘film look’ in my wedding productions, but also remain discrete on the wedding day. After all, it is a wedding and not a feature film production set.